Gwent: The Witcher Card Game is an entirely different beast than its Witcher 3 minigame counterpart. There’s more complex special effects, deeper strategies, and tons of new cards to collect. As of the beta’s release, there are two primary ways to get these cards. First off, players are able to craft new cards for their collection using Scraps, a currency obtained through winning matches, getting a GG from an opponent, or milling unwanted cards (which you can do starting at Level 3). 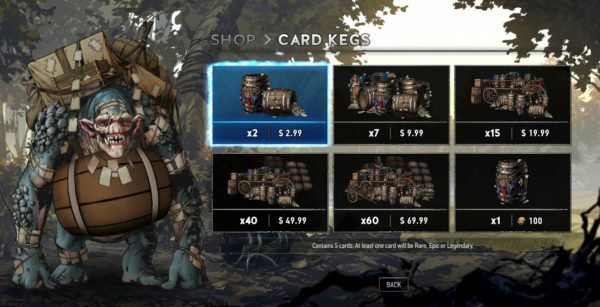 The second method of card collection is through Card Kegs. These are Gwent’s version of card packs, and they can be bought from the resident shop troll for either real world money or Ore. You can get Ore by winning games or through GGs, and it’ll cost you 100 Ore for one Card Keg. Each Keg comes with four cards, and one bonus card that you’ll get to pick out from three options. As for real world money, you can purchase a couple of kegs for $2.99, or a 60 for $69.99. You can check out all the current keg prices below, and keep in mind these may change throughout the beta or before the game’s full release. More ways to accrue cards, Scraps, and Ore may appear on Gwent’s full release. 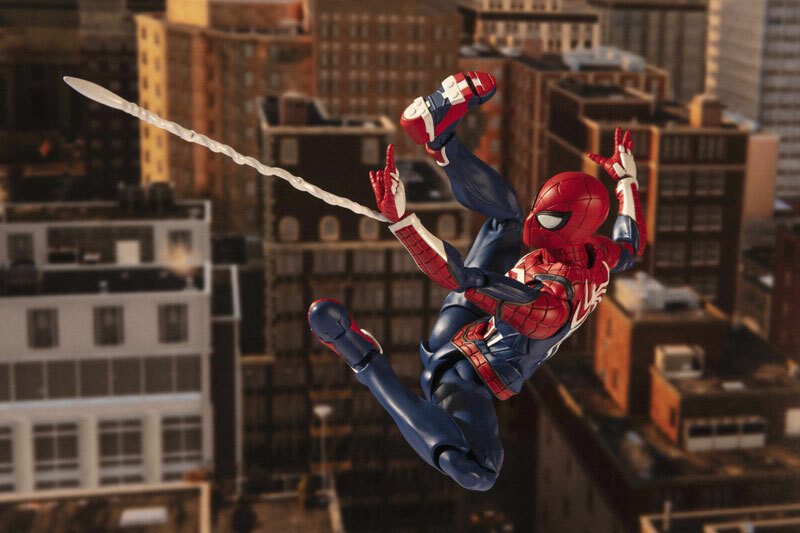 We’ll update this page with any new info, so stay tuned.